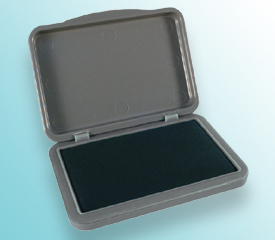 Industrial Refillable Stamp pads are formulated specifically for use with our Industrial Hi-Seal Inks. The inks are recommended only for the Xstamper F-Series Fast Dry stamps and Industrial Stamp pads. .